"I am committed to giving you peace of mind by providing comprehensive legal services." Peace of mind can come in many different forms. I believe that knowing that you have an estate plan in place should something happen to you is a fundamental building block of that peace. Further, I believe that knowing that you have the help of a person familiar with the ins and outs of a confusing probate legal system allows you to focus on what is important to you, rather than on what your next step should be in a court of law. 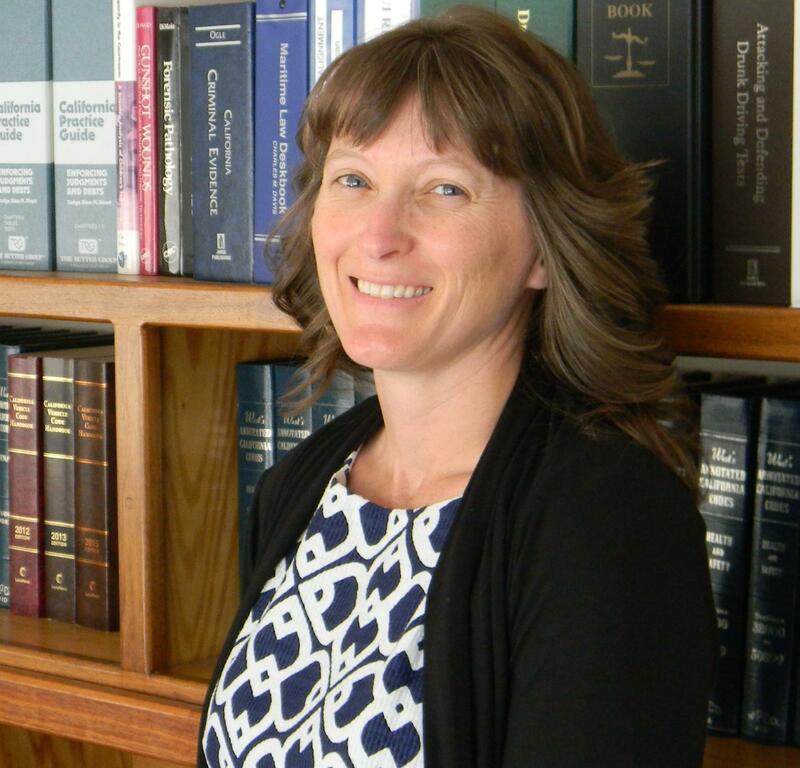 I worked in the Siskiyou County Superior Court for 10 years. My familiarity with the court system translates into concrete, practical advice to you. I want to convert your desires into workable solutions - provide you with peace of mind. I enjoy meeting people, learning their stories and finding the solution that will be the best fit for who they are and what they want.